We specialize in Utah County real estate. 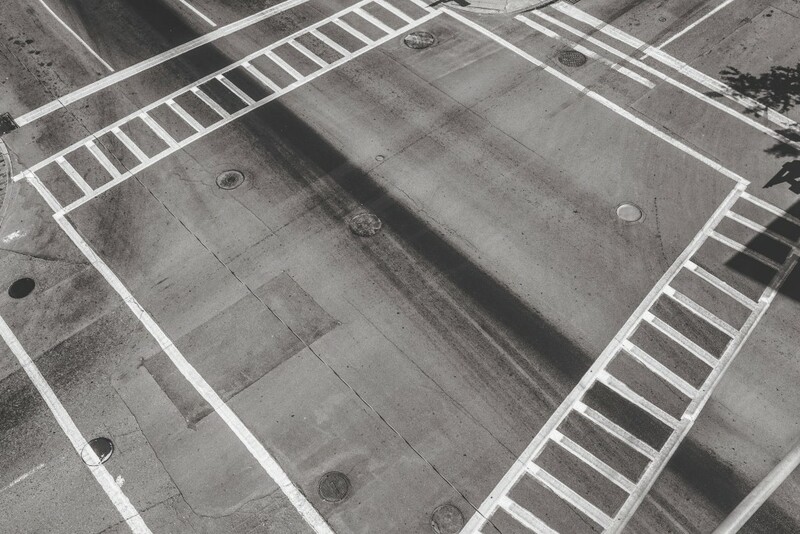 We love the challenges of real estate negotiations and striving to exceed client expectations. We believe in setting and accomplishing goals on daily timelines. Our passion for family, friends, and freedom are a major motivating force for the success we have accomplished in real estate. It’s about the people! We show this by aiming to provide our customers with exemplary, personalized service through employing only the most professional, ethical, productive, community-minded agents who consistently strive to stay at the top of their profession. Our forward thinking company will continue to leverage the latest technology and marketing systems to provide the best value to our clients. In partnership with our agents, we will continue to support local charities that accommodate the needs of the Utah Childrens Miracle Network and other charitable needs in the communities we serve. 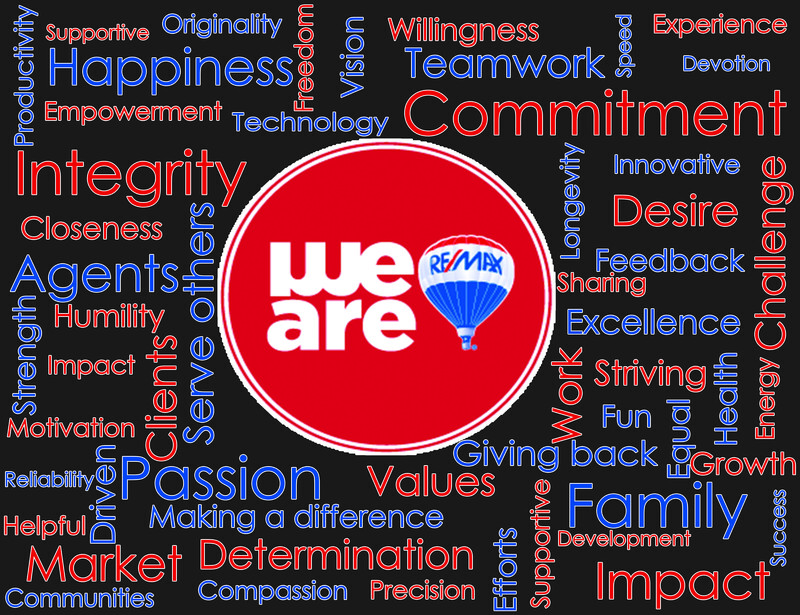 >We serve the needs of all of our agents equally, striving to help each achieve their full potential. We are passionate about what we do! We strive everyday to make our clients happy. 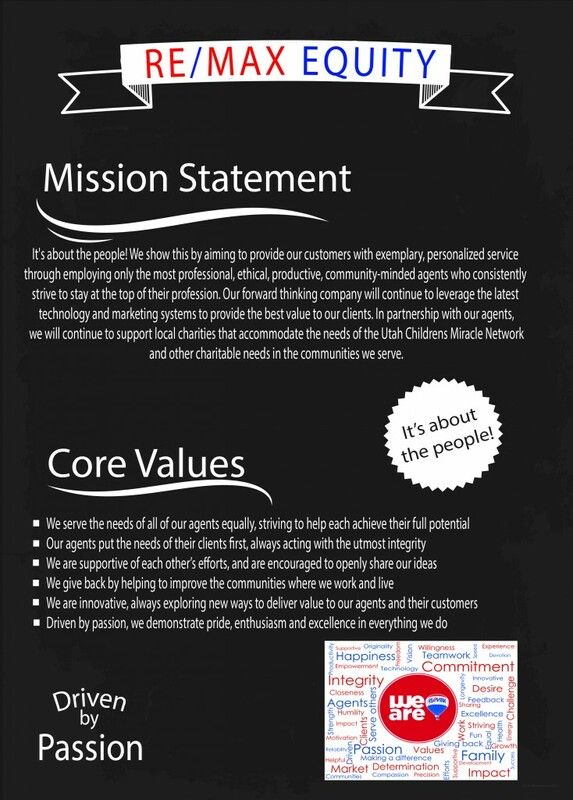 Our core values and mission stalemate says it all, “Its about the people” . Our passion to help each other succeed is like non other, and is why so many want to be apart of our incredible team! We demonstrate pride and enthusiasm in everything that we do. Together as a team, we give back by helping local organizations and our communities where we work and live, which makes a lasting impact for the future of our communities. 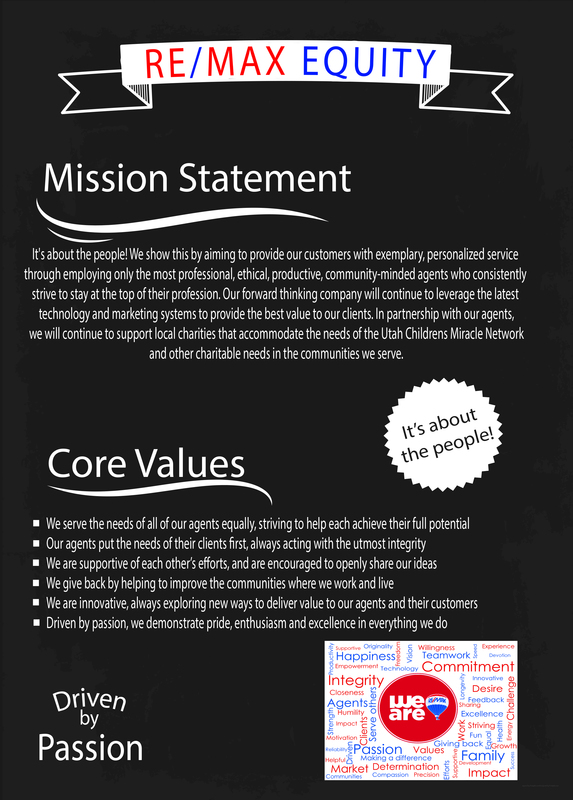 We are proud to be apart Utah Childrens Miracle Network and other charitable needs in the communities, we love where we live and we love what we do. Our culture is what we have strived so hard to build and is one of our strongest assets. It is truly a reflection of the hard work and the commitment of our incredible team helping our agents succeed in everything that they do. Our office building located at Center and 300 West in the heart of Provo. This is what you call straight up old school with a contemporary twist. We wanted to create something that has never been seen in the real estate community. Building around our culture, a place where agents and clients can feel like they are home. 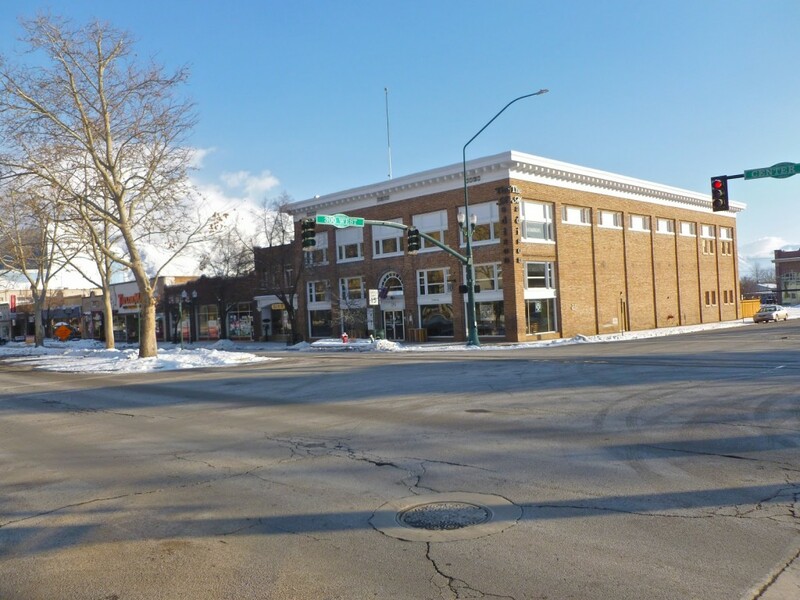 We stayed true to the historical downtown roots of Provo UT, we sourced out to local companies creating a contemporary office design while leaving intact this historical building. A Large open floor design surrounded by open offices looking down on the center of our culture.